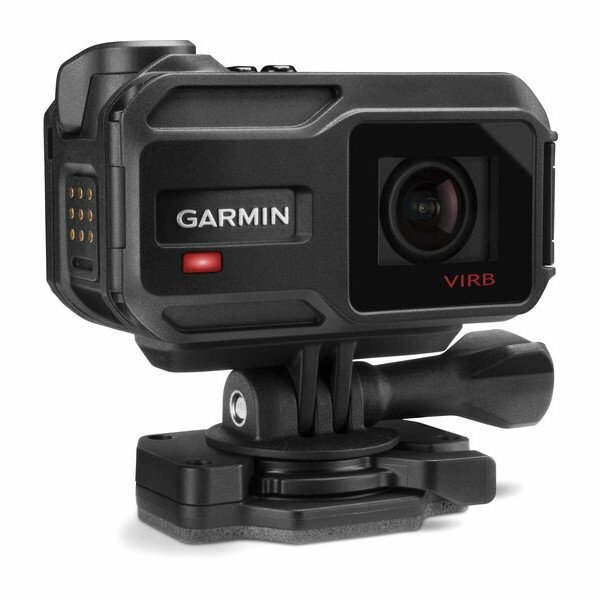 VIRB® X action camera with G-Metrix™ captures more action with rich, high-definition, wide-angle footage at 1080p/30fps and up to 120 fps slow motion (at 480p). 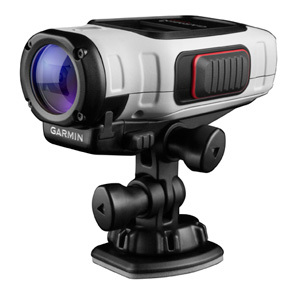 A true HD 1080p action camera with built-in chroma LCD for setup/preview/playback and rechargeable lithium-ion battery with up to 3 hours record time at 1080p. 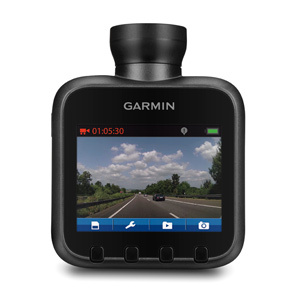 A true HD 1080p action camera with built-in chroma LCD for setup/preview/playback and rechargeable lithium-ion battery with up to 3 hours record time at 1080p. 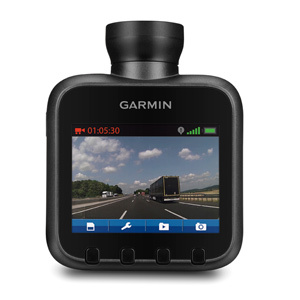 Plus GPS, barometer, altimeter and Wi-Fi®. 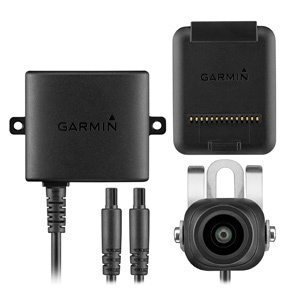 The driver’s “eyewitness that never blinks.” This standalone HD driving recorder captures video and audio with continuous overwrite while its Incident Detection (G-Sensor) automatically saves accident files. 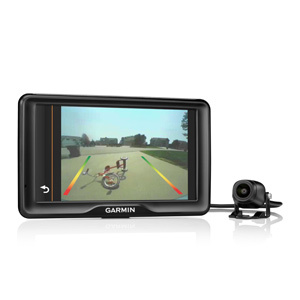 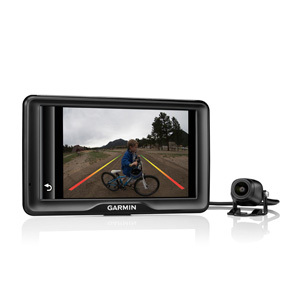 All of the features of Garmin Dash Cam™ 10, plus GPS for detailed information including speed, date, time and location data. 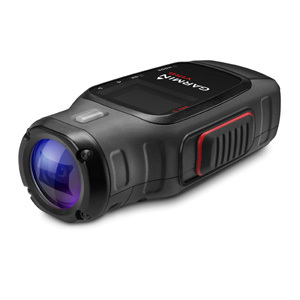 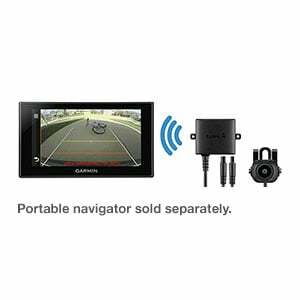 When paired with a compatible GPS navigator, this wireless backup camera helps you spot vehicles, pedestrians, and other obstructions when your vehicle is moving in reverse.